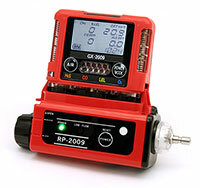 The RP-2009 is a compact, battery operated, motorized sample drawing pump which attaches to the GX-2009 to change it from diffusion operation to sample drawing operation (confined space). 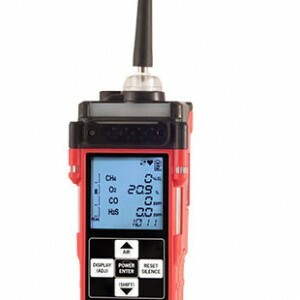 Together the model RP-2009 pump assembly and the GX-2009 gas monitor make a complete solution for confined space entry. Remote Sample Drawing Pump for GX-2009. 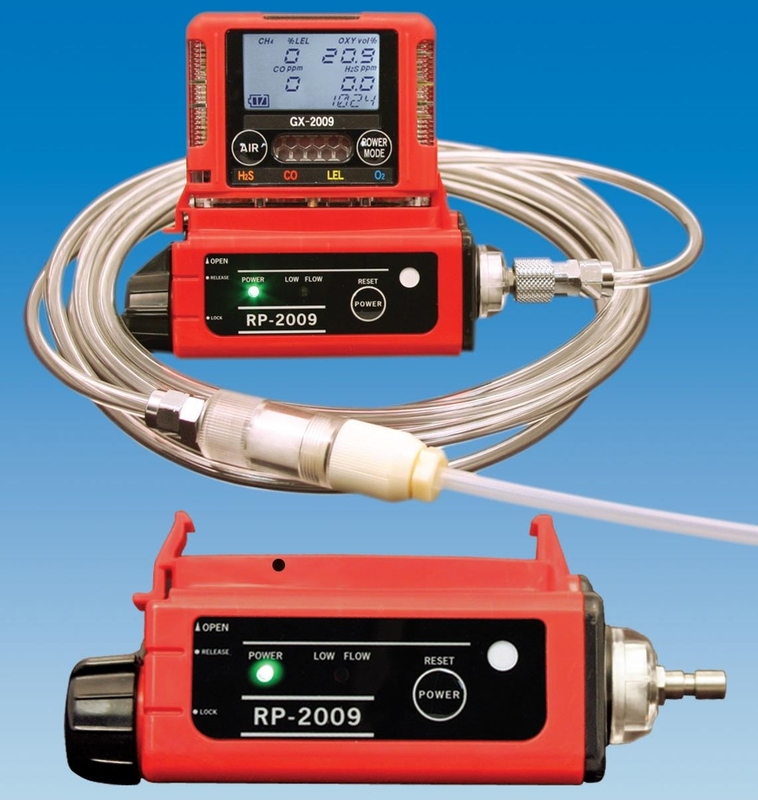 The RP-2009 is housed in a rugged plastic case with a quick disconnect fitting for hose attachment. Standard hose length is 10 feet, and lengths up to 30 feet are available. Then probe is equipped with an internal dust filter and clear body for easy viewing. 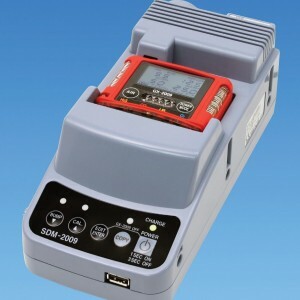 The RP-2009 will operate for up to 8 hours on one AA battery. 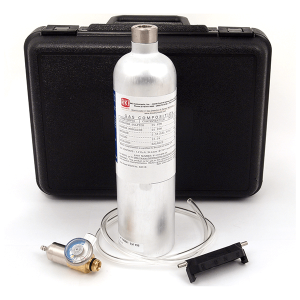 The pump quickly and firmly snaps over the sensor area of the GX-2009 gas monitor, and removes easily when sampling is completed. No tools are required.